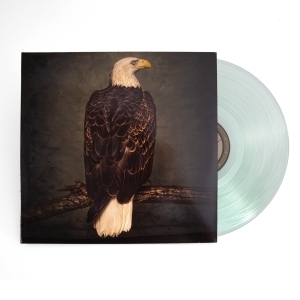 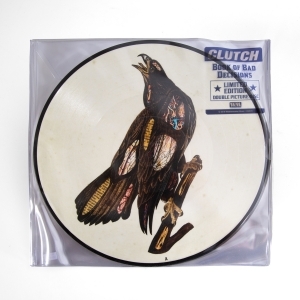 Up until now, Clutch's FROM BEALE STREET TO OBLIVION has never been avaialble on vinyl. 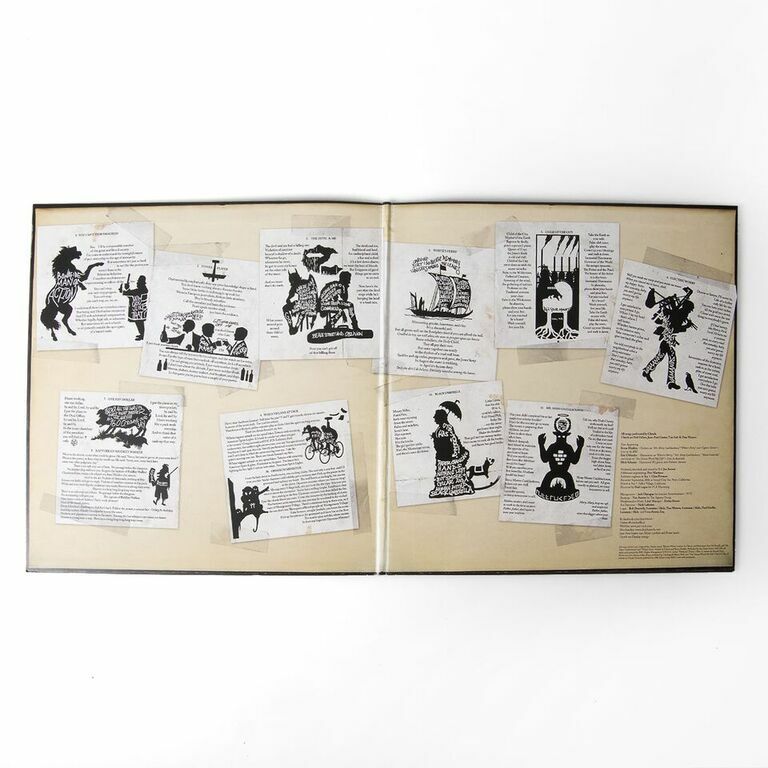 fan-favorite tracks: "Electric Worry" which has been quoted by Lemmy of Motorhead as "that's your Ace of Spades". 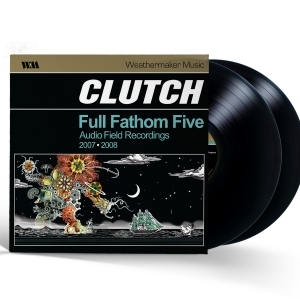 FROM BEALE STREET TO OBLIVION was the first studio product released by Clutch on their Weathermaker Music label. Australia during the band's first tour of Australia on December 13th, 2007. 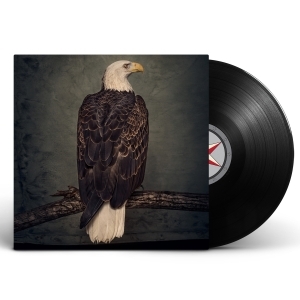 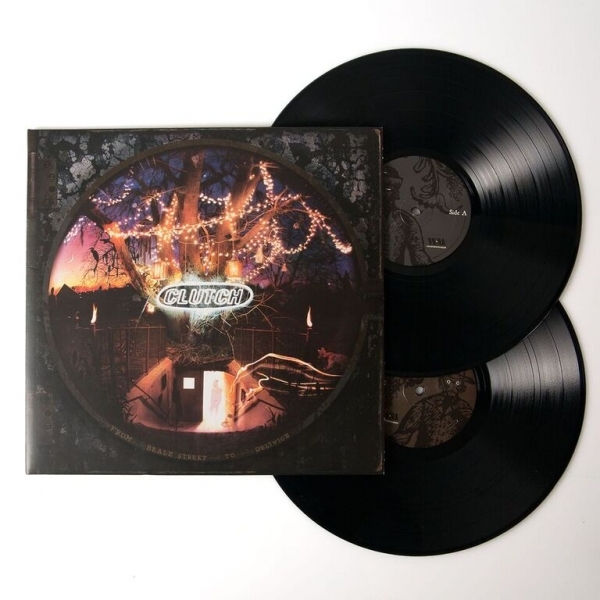 This collector's item will be highly sought after by Clutch fans as well as vinyl afficionados.